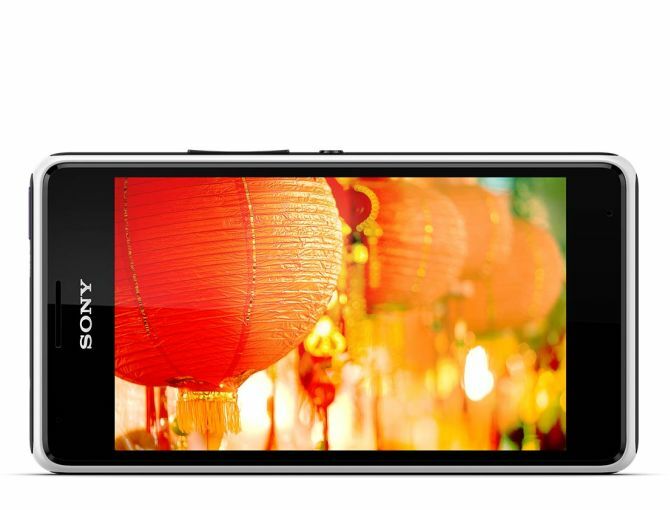 Sony soon plans to launch Xperia E, a budget Android phone with special focus on music. 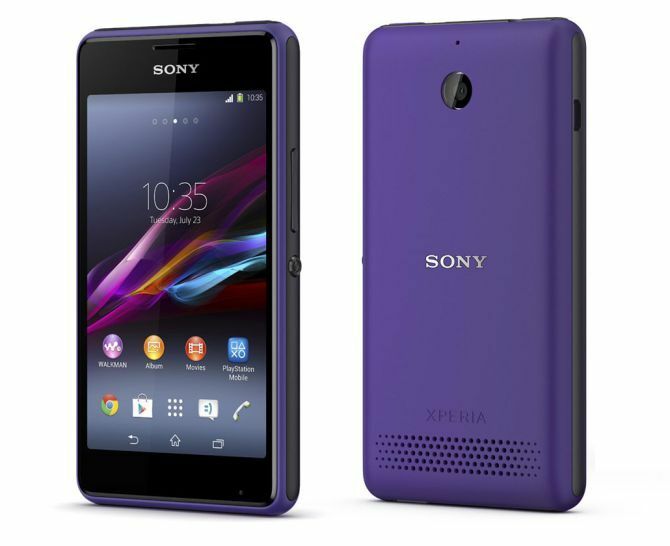 The phone is a successor to Xperia E launched last year. Sony claims that the phone’s loudspeaker can play music at up to 100 dB, which should drown out practically every other sound around you. The phone is powered by Sony’s xLOUD sound enhancement engine and features ClearAudio+ and Clear Bass. The phone has a 4-inch screen with a resolution of 480 x 800 pixels. It is powered by Qualcomm’s 1.2 GHz dual core processor. 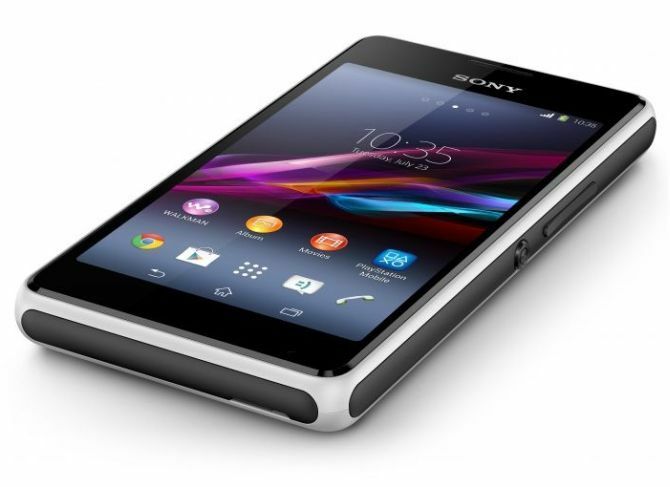 Xperia E1 comes with a 512MB RAM and 4GB internal memory. While most budget phones at least have 5MP camera, Sony chose to go with a 3MP rear camera that is capable of recording HD videos. Sony claims that its 1700 mAh can give a talk time of 9.12 hours. The phone comes with Android 4.3 out of the box. According to reports, the phone will come with single as well as dual SIM options just like its predecessor Xperia E.
Sony plan to launch the phone for about Euros 175, which is around Rs 14,670. 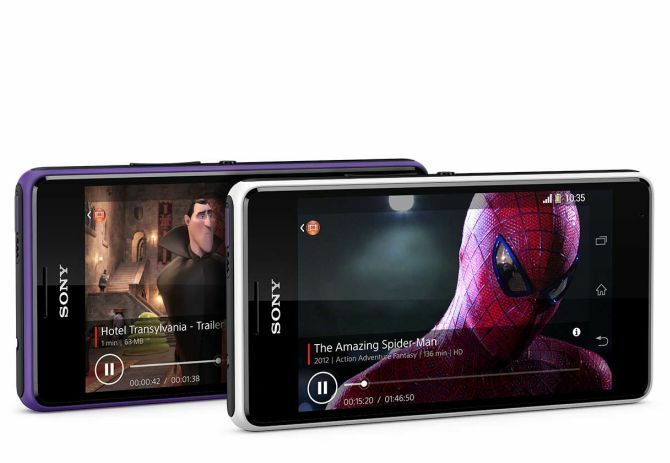 Available in Black, Purple and White colour options, Xperia E1 customers will be given a 30-day free pass for Sony Entertainment Network service. 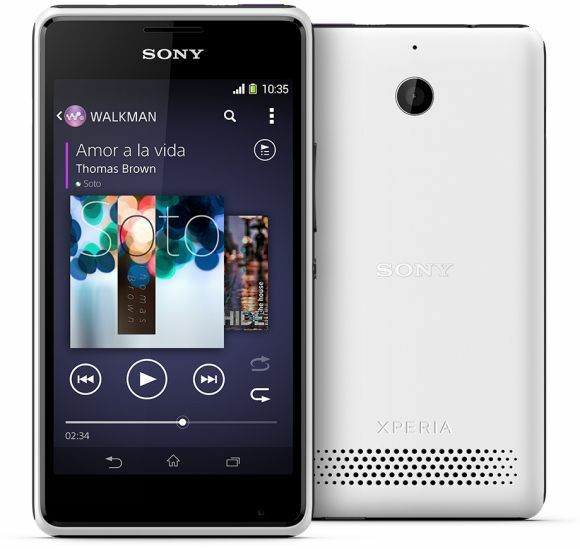 Being a music-centric phone, Xperia E1 comes with a dedicated Walkman and Walkman app, and also features such as shake control to shuffle songs. Nokia Lumia 525 or HTC Desire 700: Which is better?